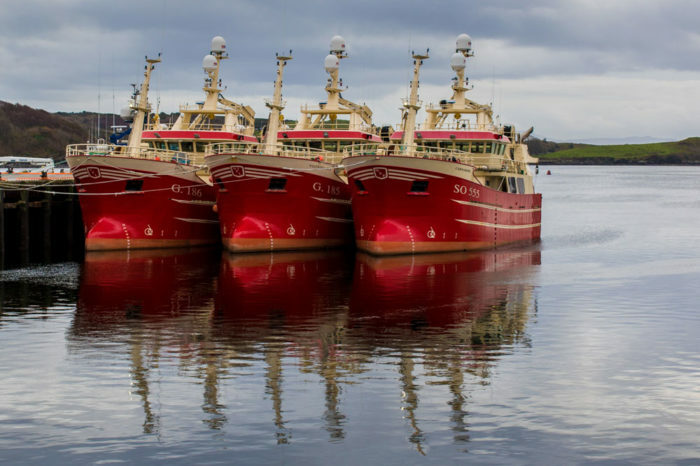 Three sister ships Carmarose, Colmcille and Westward Isle completed in Vestvaerftet Shipyard in Hvide Sande, Denmark in 2015. 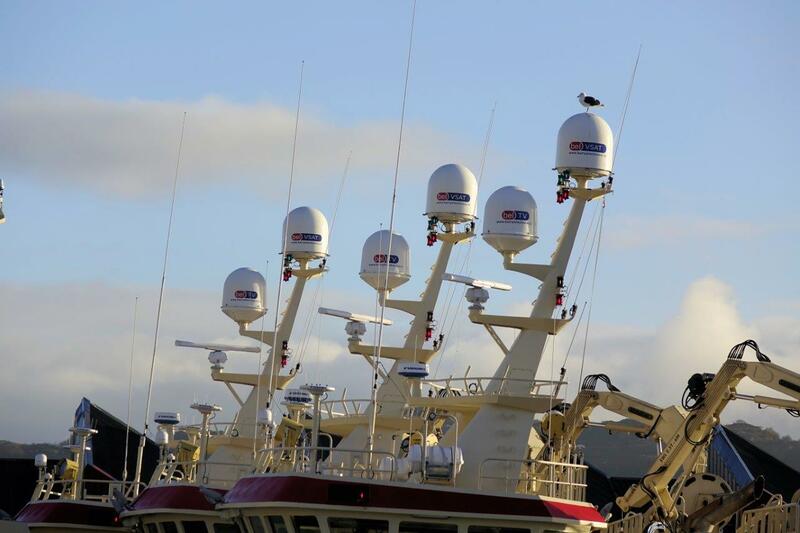 We provided a turn-key solution, from design through to sea trials and commissioning, for the complete bridge equipment for these three pelagic boats. 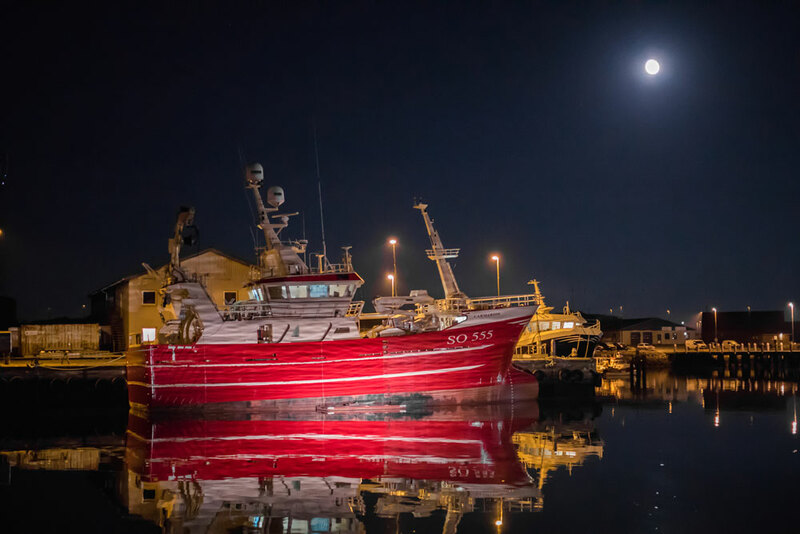 CLIENT Carmarose Trawling Co. Ltd, Colmcille Fishing Ltd, Westward Isle Fishing Ltd.
WE DID Complete bridge equipment package, AV and safety equipment.